What would you do if you found yourself no longer having to work? Or even a few days with no responsibilities? My son lives in Houston and he had no flood damage but he teaches school and his classes were cancelled until next week. He had all this free time on his hands and was beginning to get bored. I on the other hand would have loved a few days to do all the things I dream of doing in retirement. I have purchased a few online classes that I still haven’t had the time to start. (You know you can start them if you don’t have time to finish them, at least that is what I tell myself). I would be like those ladies I envy on my way to work in their sporty clothes walking their dogs, listening to all those podcasts I never seem to have time to get to. 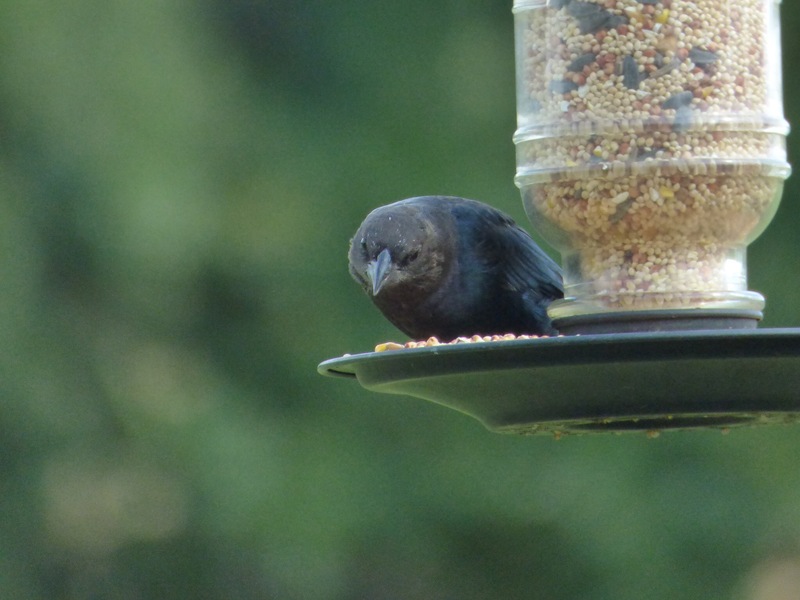 I would sit on my back porch for hours capturing more photos of birds to annoy my friends and family with. I would learn to play golf and become a master gardener. Ahh, the freedom of time. Then I realize I am already doing many of these things. While I can’t do them with total commitment it is finding little pockets of time to do the things that bring you joy.